Flash cards have played a very important role in our learning. 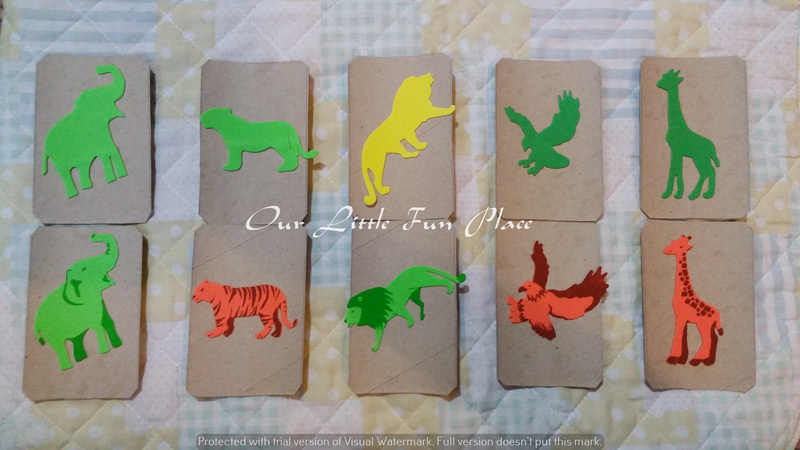 My son love to play and learn with flash cards (around with some hands-on activities) and they helped us in many ways when I was not able to setup his shelf or activities. I love anything more if its DIY and can be easily done at home with craft things. S, prepared them with tissue rolls and foam stickers. I prepared four set of cards. These are ideal and good enough to start from ages 3+. 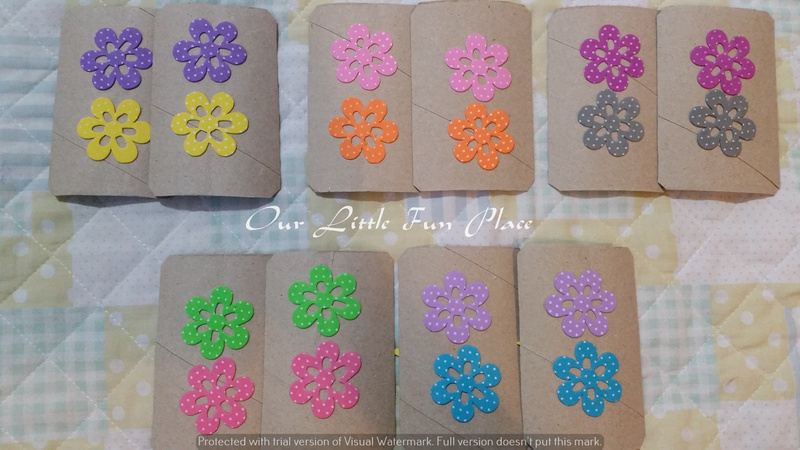 Set1:Matching cards with same color flowers. set4:Animal shadow and pattern matching. I will also use only plain shadow cards and ask him to guess the animal. 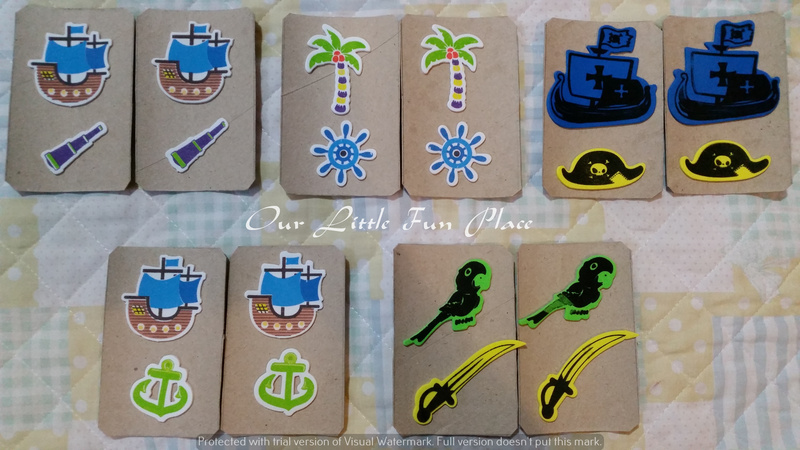 These sets can be mixed and matched to categorise too like wild animals, pirate stuff, flowers ad smiley faces. 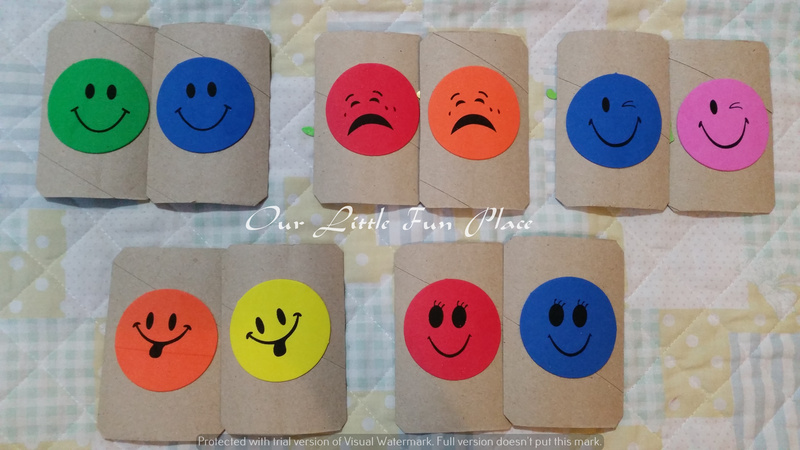 They can be used for different activities like vocabulary building, matching and memory games. So why to wait moms? Try it and let me know how it turned out for you.